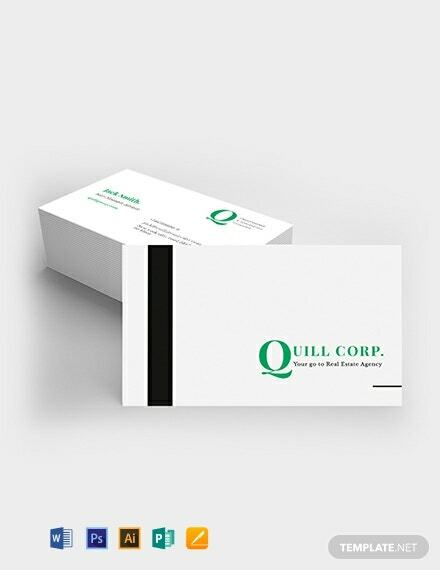 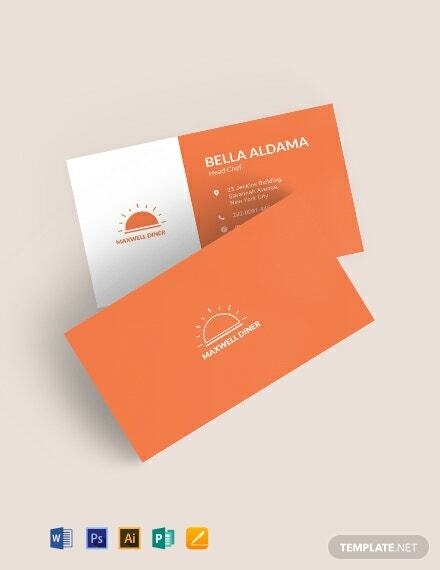 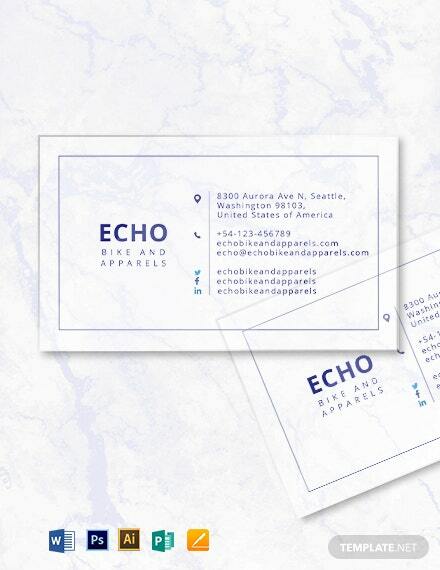 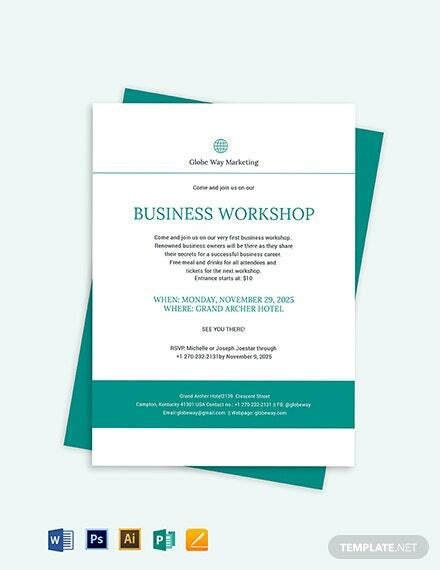 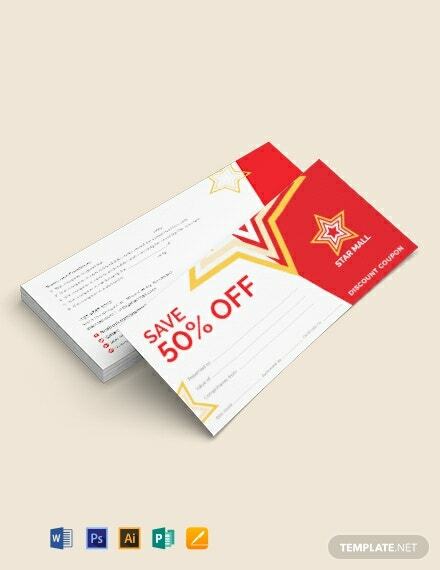 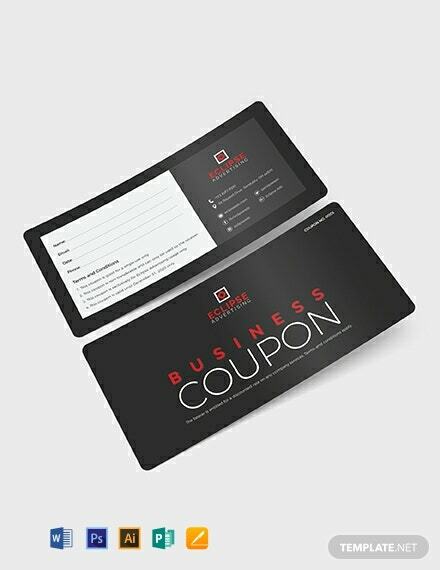 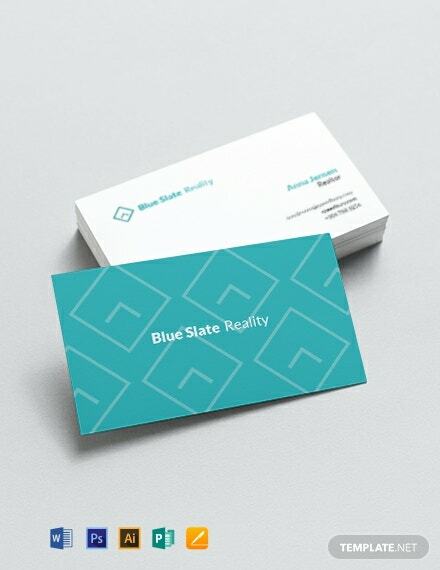 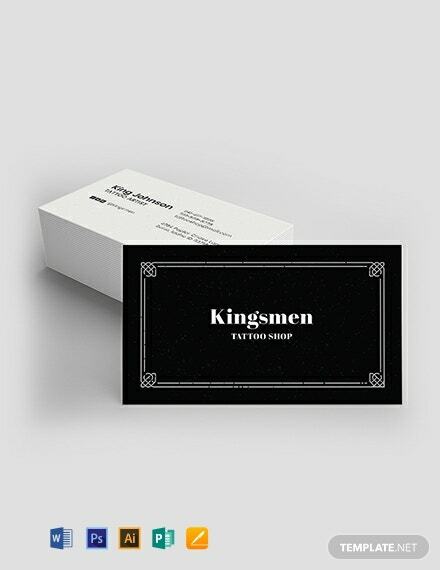 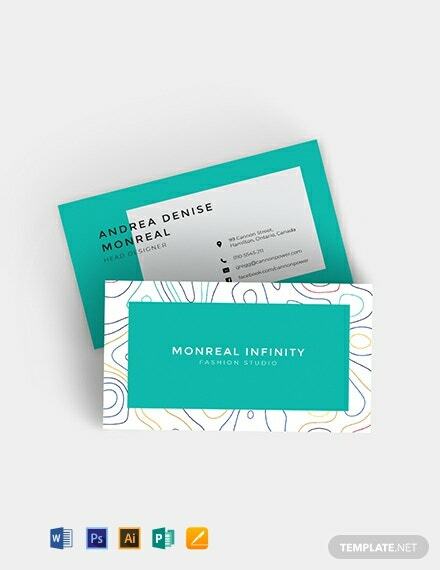 Sleek and sophisticated, these business coupons template never go out of style. 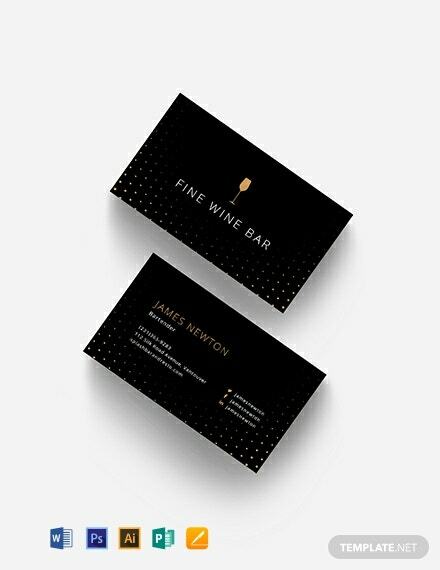 The use of color black in this template brings out a business-like vibe. 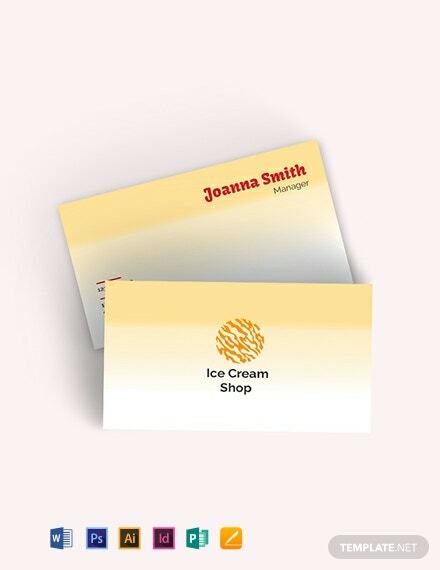 It is easy to customize and personalize according +More to business needs.